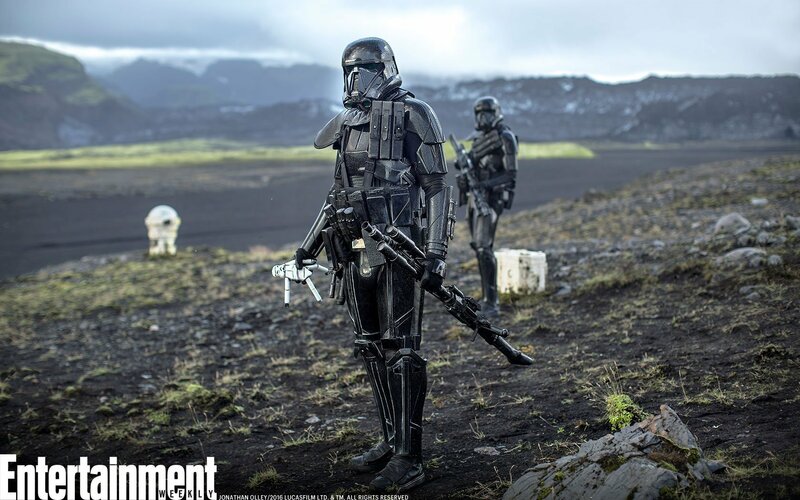 Entertainment Weekly Releases the Rogue One Images in Hi-Res! 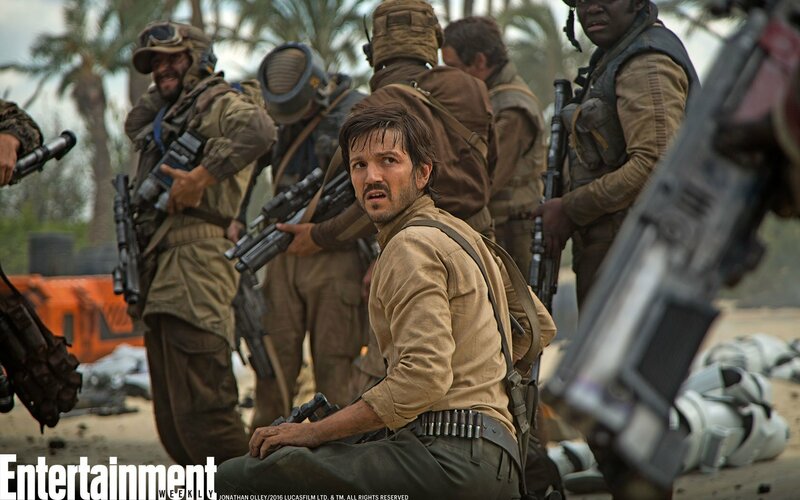 Let’s zoom in on some of those Rogue One: A Star Wars Story photos that our friends at Entertainment Weekly released last week. 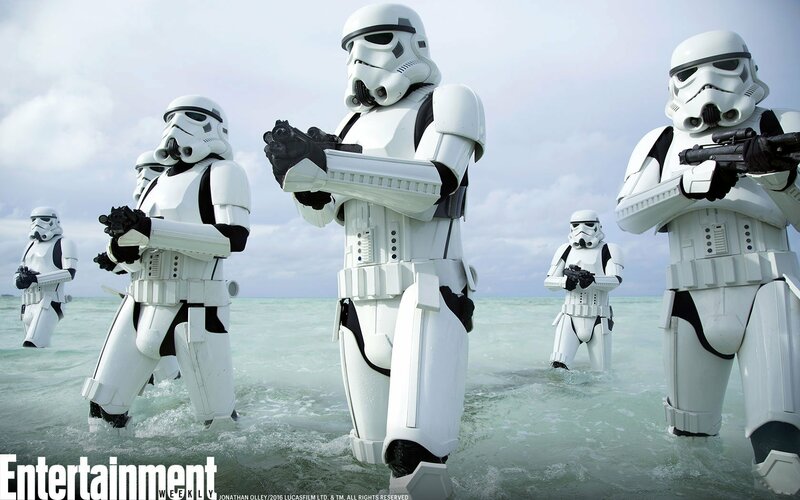 Check out a much closer look via EW here! Thanks to EW, fans will now be able to wallpaper their phone, laptop and tablets with the LARGER images which will allow them to show off the new film to their family and friends at work or at home. Check out a few of them in the LARGE HD format here. 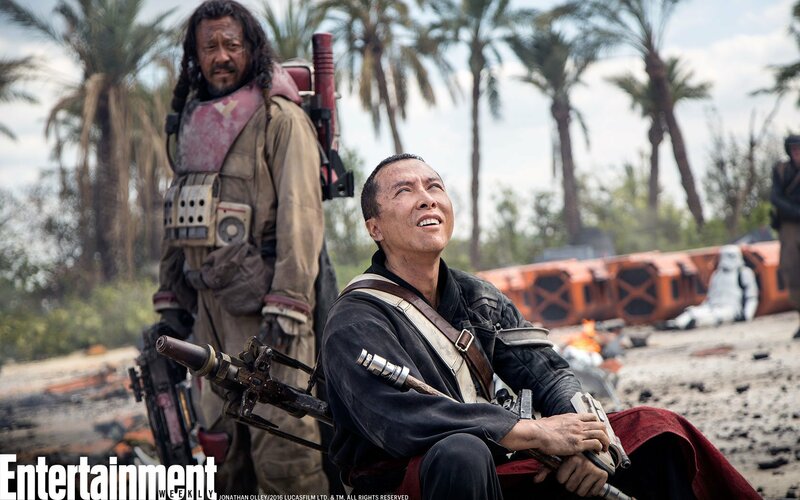 To see even more LARGE photos from Rogue One, head to EW.com. You can also read about some additional characters details there as well. 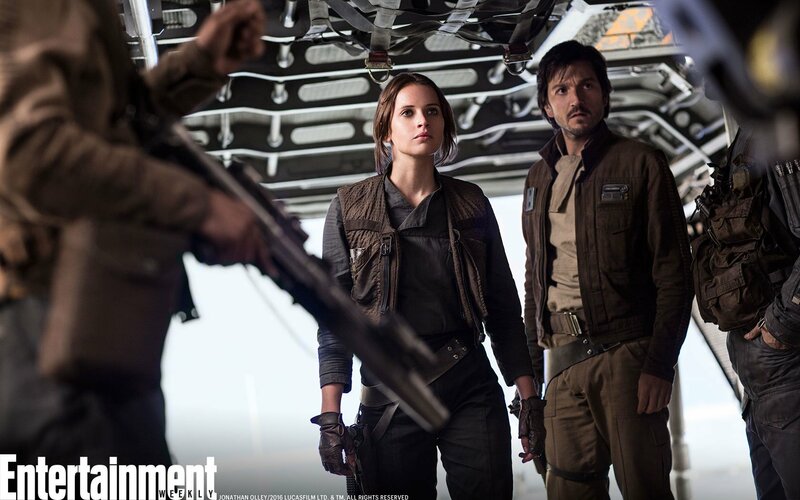 With Felicity Jones, Ben Mendelsohn, Mads Mikkelsen, Alan Tudyk, Donnie Yen, Forest Whitaker & Diego Luna. 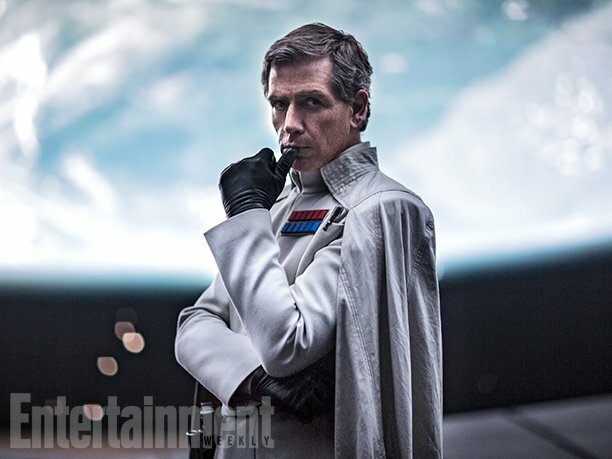 Rogue One tells the story of resistance fighters who have united to steal plans to the dreaded Death Star. It’s being directed by English filmmaker Gareth Edwards, of the movies Monsters and Godzilla previously. The screenplay is credited to Chris Weitz (About a Boy, The Golden Compass, Cinderella) based on a story by John Knoll and Gary Whitta. Rogue One: A Star Wars Story hits theaters everywhere starting December 16th.